In an enterprise, daily accumulation of data often creates significant storage pressure. With constant creation of rich media content and ever-increasing government regulations to retain and archive data for extended periods of time, businesses have no choice but to constantly increase data storage capacity. As a result, many are faced with complex, heterogeneous storage environments that are costly and inefficient. Managing these storage platforms can be a difficult task, often requiring highly specialised and expensive resources. Having access to a scalable data storage platform is key to your business’ ability to both ensure regulatory compliance and remain competitive. Leveraging DataMossa Managed Storage Services, your business can offload data storage requirements to a trusted business partner. 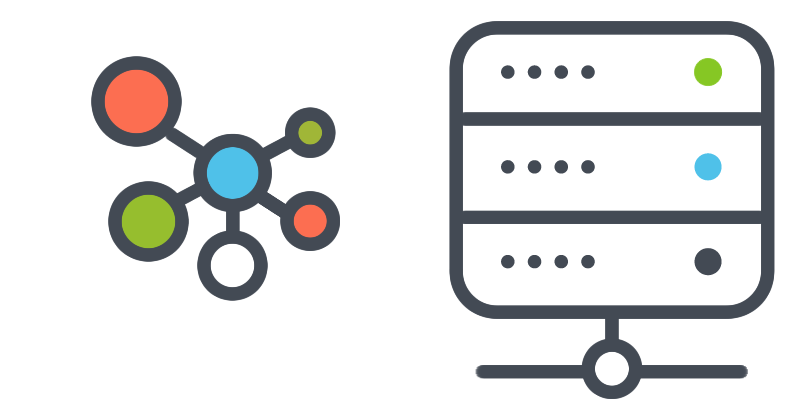 We provide a hosted managed storage services to deliver comprehensive management in accordance with your enterprise specific service level requirements. 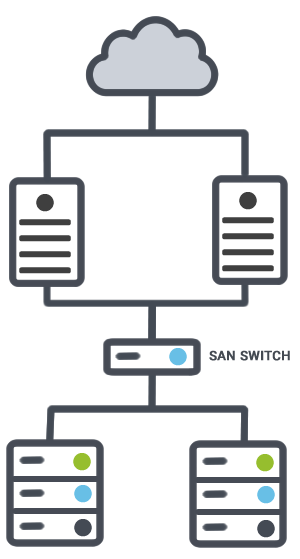 We can also assist in the configuration and maintenance of your storage array including advanced functionality such as multi-site replication or integration into various hypervisor platforms or cloud service providers. – Predictable Costs: Simple pricing model allows you to easily plan for future growth. – Long Term: Cost-effective long-term storage solution that growth with your business. – Technical Expertise: Our storage engineers provide systems architecture, design, implementation, ongoing support and tuning to ensure consistently. – Reduced Operational Cost: Remove the cost and complexity of managing enterprise storage infrastructure in-house. – Improved Service Delivery: 24×7 monitoring and incident management. A high-performance SAN storage solution with flexible capacity and processing power enables enterprises to extend their resources on-demand and rapidly adapt to changing business needs. 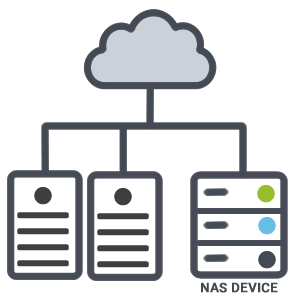 Specifically designed for file-based use-cases, Network Attached Storage facilitates updates to load-balanced web server solutions. – Dedicated or shared hardware. SolNode provides multiple client-customised storage options to meet your hybrid cloud requirements. 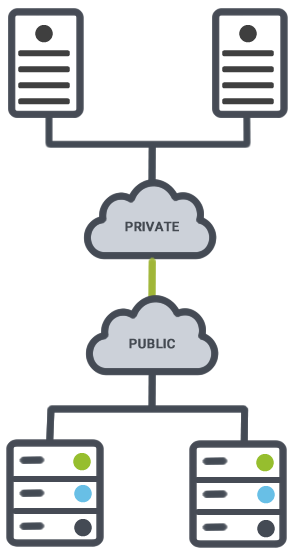 – Bridge private cloud or managed servers into managed storage environment. – Dedicated storage linked to client cloud-based compute resources. – Multiple platform integrations for compute, including traditional IT. Choose your storage model. We’ll manage it!